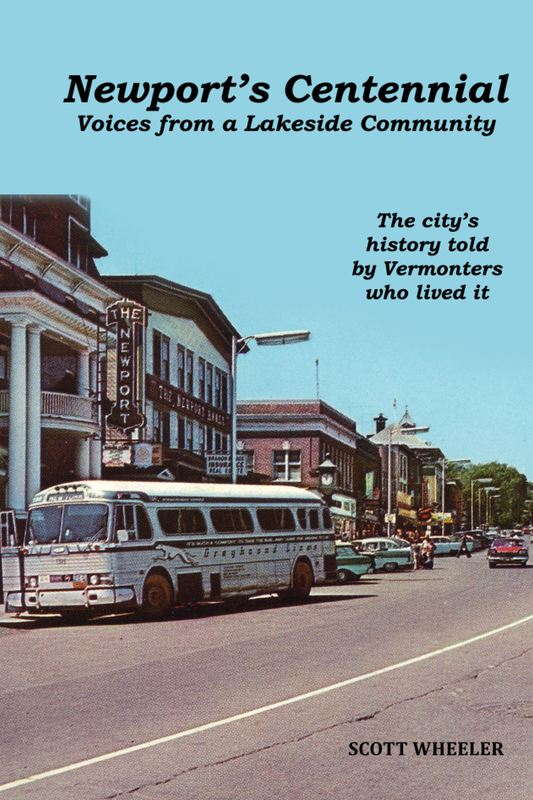 This 192-page book tells the story of Newport, Vermont, during its first 100 years as a city. It is the history of the city told through the words of a group of ordinary men and women who lived much of those 100 years, some from the days when horses and buggies co-existed with autos on the roads of the city to modern times. They lived chapters of the city’s history and chapters of the American experience many of us have only read about. It is the history—sometimes wonderful, sometimes painful—that makes Newport what it is today. 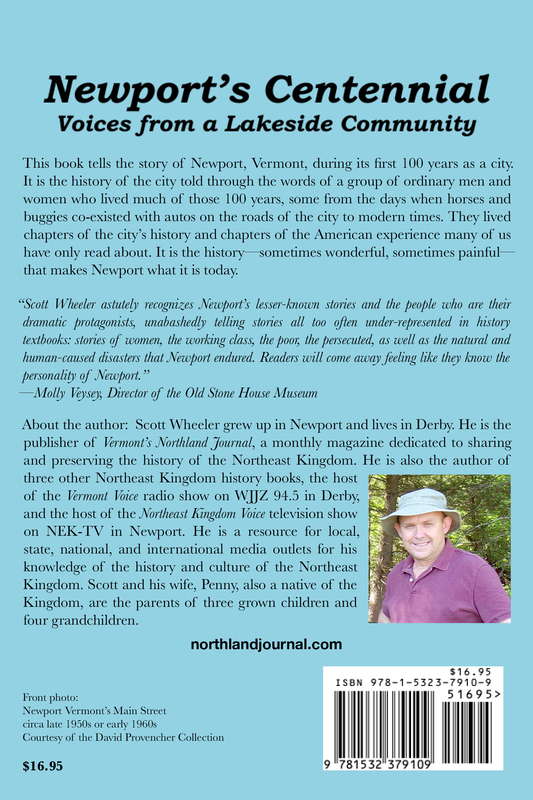 To buy a copy of the book, order here, or send $16.95 plus $3.00 (price is based on delivery in the U.S.), to Vermont’s Northland Journal, PO Box 812, Derby, VT 05829. Or to order by phone call (802) 487-0254.